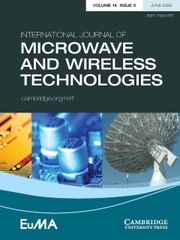 The prime objective of the International Journal of Microwave and Wireless Technologies is to enhance the communication between microwave engineers throughout the world. 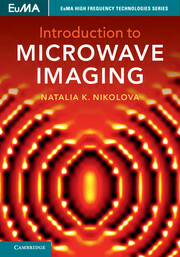 It is therefore interdisciplinary and application oriented, providing a platform for the microwave industry. 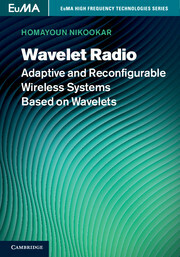 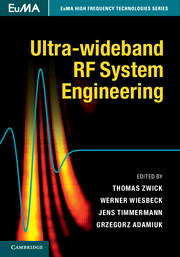 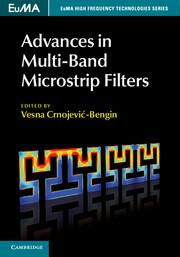 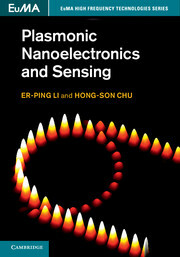 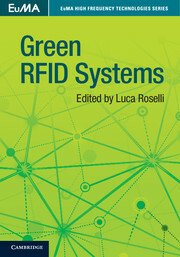 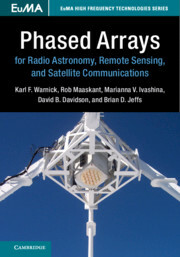 Coverage includes: applied electromagnetic field theory (antennas, transmission lines and waveguides), components (passive structures and semiconductor device technologies), analogue and mixed-signal circuits, systems, optical-microwave interactions, electromagnetic compatibility, industrial applications, biological effects and medical applications.